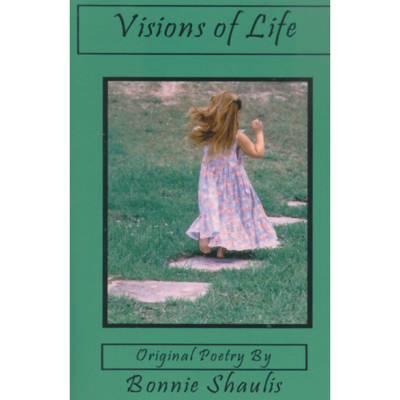 Bonnie’s first book of poetry and all her poems are original. 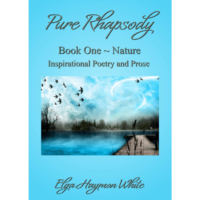 Her poetry is about family and spiritual matters. Some Bonnie’s poems are fictional, but most of them are true-life experiences, which have happened to her. 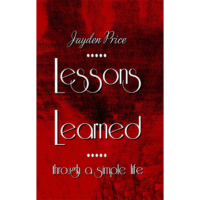 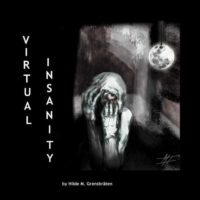 Inside this book you will also find true mystery stories.